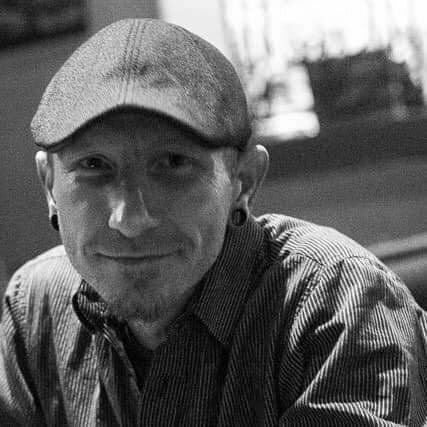 Fiancée describes photographer killed in Cherokee Street robbery. Police say violent crime unusual for the area. James Sapone, 48, who went by Anthony, was about to go out to dinner with his fiancée, Amy Sprandel, about 9 p.m. Monday in the 2700 block of Cherokee Street when they were approached by a man, Sprandel said Wednesday afternoon. “She was actually smiling at me,” Sprandel said. Soon Sprandel heard a loud bang, and the attackers ran off. Sapone had been shot and was lying on the ground. She called 911 and tried to give him CPR, but he stopped breathing before EMS arrived, Sprandel said.